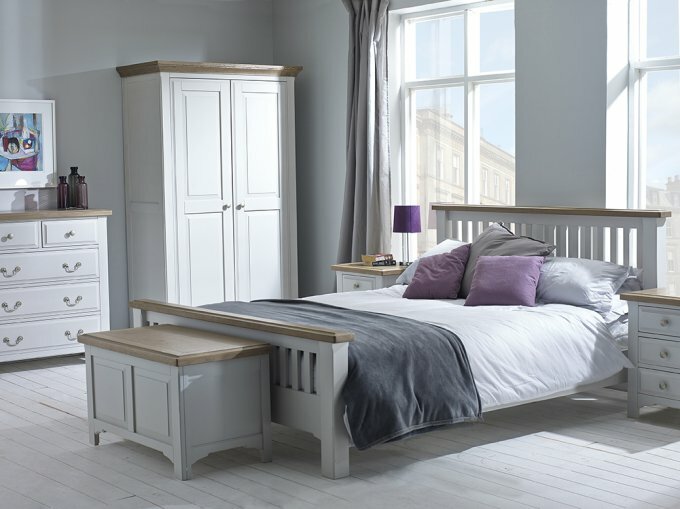 At the Old Creamery Furniture Co, we've teamed up with Close Brothers Retail Finance to offer you a variety of Finance packages to help you with getting the right furniture you need, whilst being able to spread the cost of the payments to suit you. Finance is available on any product or combined basket with delivery above £1000. Choose the right package for you to get the furniture you want with the balance spread over the time period you would like. We have three options available to our customers. Two are interest free 0% rates and one is a longer term interest bearing offer. We hope this give a good range of payment options for our customers. 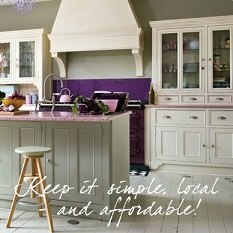 It's Easy to Apply - Simply choose your goods and select Close Brothers Retail Finance at checkout. We like things simple, 20% deposit upfront is all you need. We'll ask you for a valid payment details during the application process. You only pay if you're approved. Finance is available on orders of £1000 or more, placed on our website. The Old Creamery is an introducer of regulated credit products provided exclusively by Close Brothers Retail Finance. Close Brothers Retail Finance is a trading name of Close Brothers Limited. Finance is only available to permanent UK residents aged between 18-75, subject to status, terms and conditions apply. You should get an instant answer on whether your application for finance has been successful. In some cases, Close Brothers Retail Finance - our finance provider - will need to look at the application in more detail before making their decision. Will I be charged if my application is declined? All you need to do is fill out the online form at the payment stage and add an electronic signature. It is important to use your full name and address and make sure everything is spelt correctly. Close Brothers Retail Finance are one of the UK’s specialist providers of Retail Point of Sale finance in the UK. We’ve chosen Close Brothers Retail Finance due to the ease and speed of application process making it as simple as possible for you to get a decision. If your application is successful, you will enter into a Credit Agreement with Close Brothers Retail Finance. Close Brothers Retail Finance is a trading name of Close Brothers Limited.